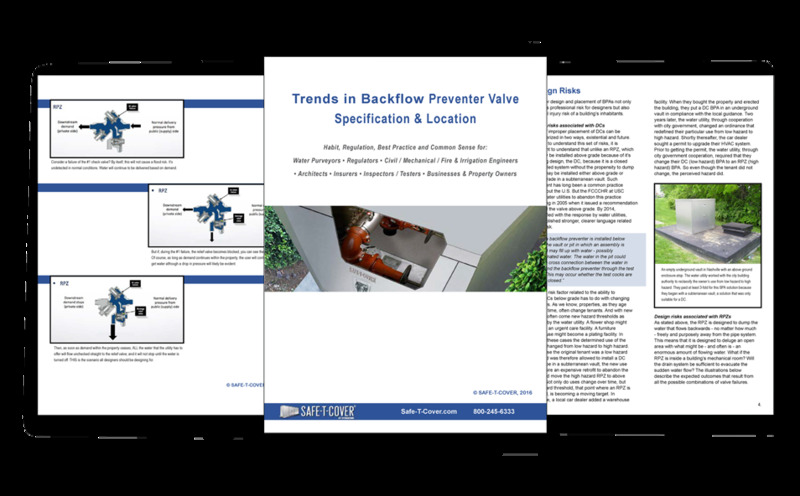 Architects, building owners, and everyone else involved in the decision is under the assumption that backflow enclosures have to be an eye-sore. Well, this new guide to enclosure aesthetics is here to change your mind. "Too often stock ‘hotbox’ type solutions force engineers into compromising on enclosure design” comments Craig Carmon, president. 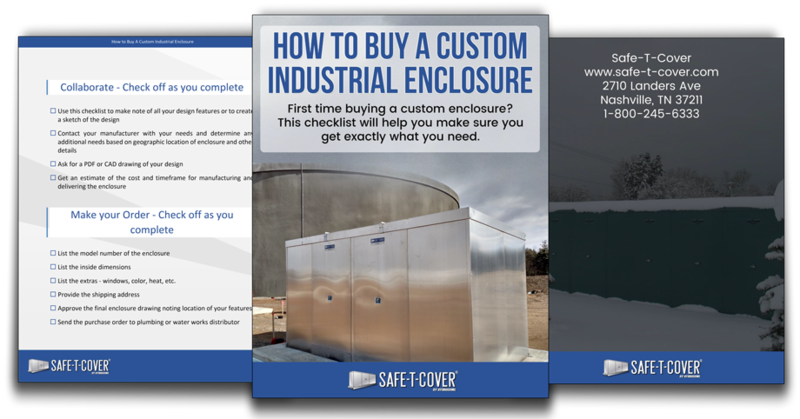 This new checklist is designed to walk you through all the necessary steps for designing and buying a custom enclosure. It's quick and easy and the whole list is only a few pages long. Check off what you need and take notes as you follow the steps.